Chuck and Mikey drop off "TV Dinner." Chuck Inglish and Sir Michael Rocks have been patient with their releases since reuniting last summer. 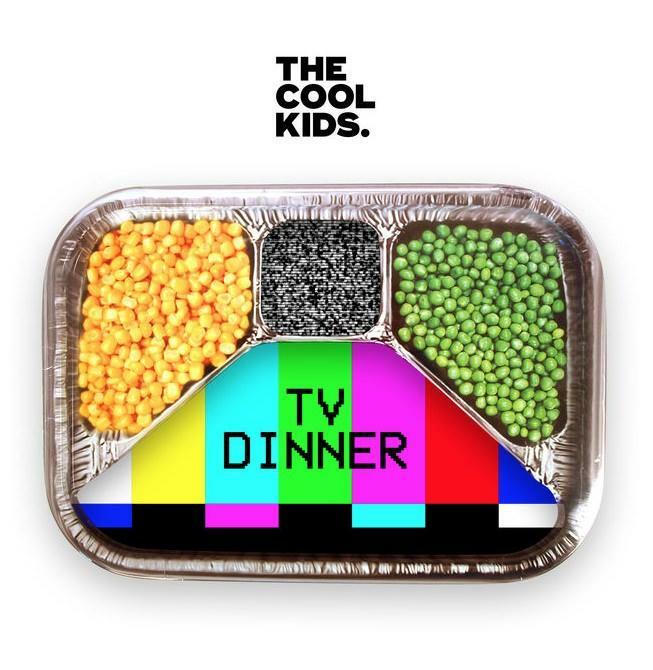 Today the follow "Running Man" and "Connect 4" with "TV Dinner," a confident, deranged, and immaculately produced slapper. It's the perfect track to take you into the weekend. Expect The Cool Kids' long-awaited album, Special Edition Grand Master Deluxe, to arrive sometime this spring. 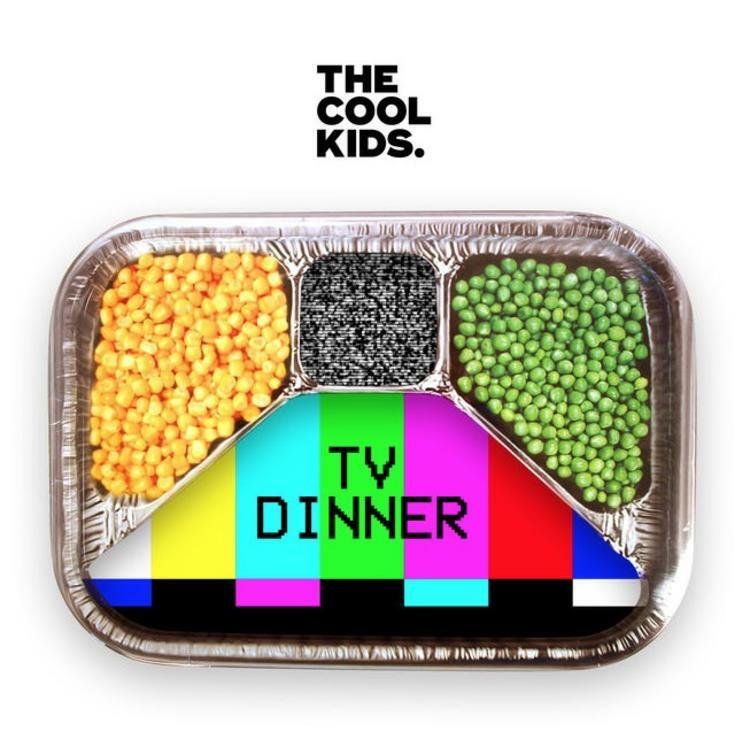 Give "TV Dinner" a listen and read HNHH's Behind the Beat profile on Chuck Inglish.